Before I start with the review - I was thinking while typing the header and naming my photos....the name “Baby Skin” ..it’s a little creepy as a product name?? No...just me? Anyhow, onto the review. 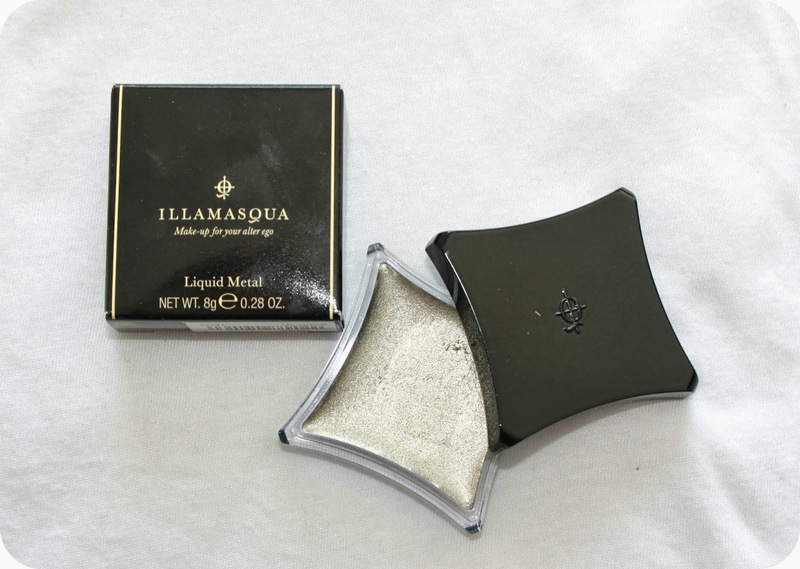 I picked this up as soon as I could get my hands on it, again another product I had to get from the UK as Malta can sometimes be 6 months behind with products, which can be frustrating when you’re a makeup addict like myself (and probably you too if you’re reading this!). This has been a staple product for the last month in my collection. 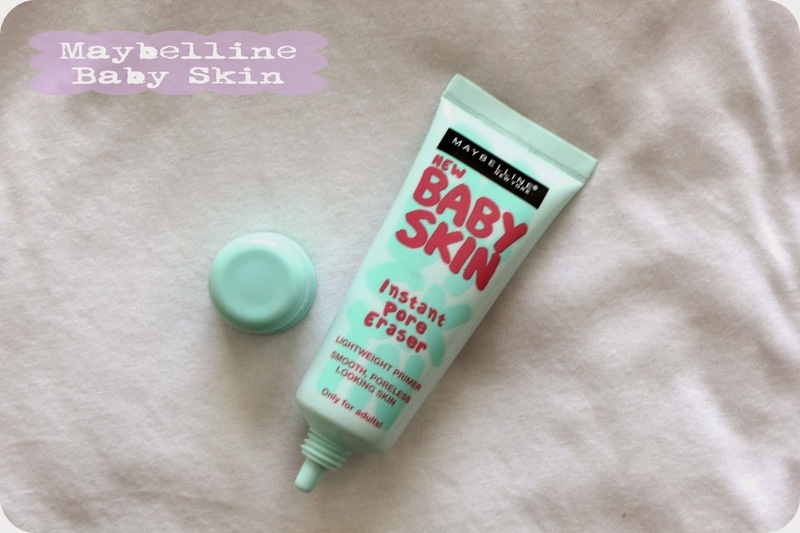 I’ve been loving the baby lips products, so I had high hopes for the product, there was even hushed rumours that it’s a dupe for Benefits Porefessional! I’ve been wanting to try Porefessional, but couldn’t bring myself to part with the money so I can’t comment if it’s a dupe or not. 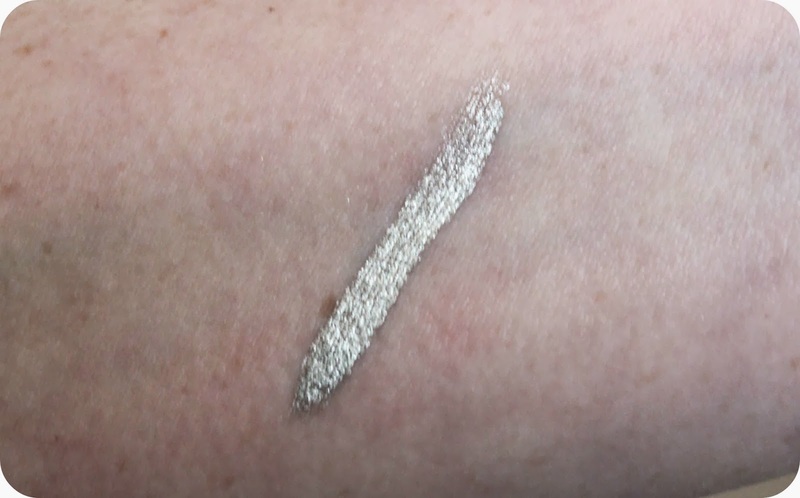 But this product is probably my new favourite primer. You only need a small amount (pea-sized) and it applies clear and blends easily into the skin, creating a smooth and fine coverage of the skin, it’s actually quite a pleasant product just to use on your skin alone as it mattifys the skin. I find that my make up sits a lot better when I use this before hand, hence why it’s been a staple since I’ve got my hands on it. It’s not often I change primers, I tend to find one I like and stick with it. I’d previously been using Seventeen Primer which has been doing the job, but I think I prefer this. Showy: A vibrant barbie pink. Elusive: A dusty pink shade. Striking: Orange toned red shade. Audacious: Orange toned coral shade. These little babies are highly pigmented. The above swatches are just one swipe! So you can expect a full and vibrant colour. As the name suggests these are a matte finish. Now I’ve tried other matte lip products and loved them, but I found these to be slightly on the dry side. So if you do decide to buy one, make sure your lips are well hydrated and exfoliated before using them, as every crack and imperfection will show up! Staying power - they last a good 2 hours before needing a touch up so make sure you have your matte balm on hand for a touch up. 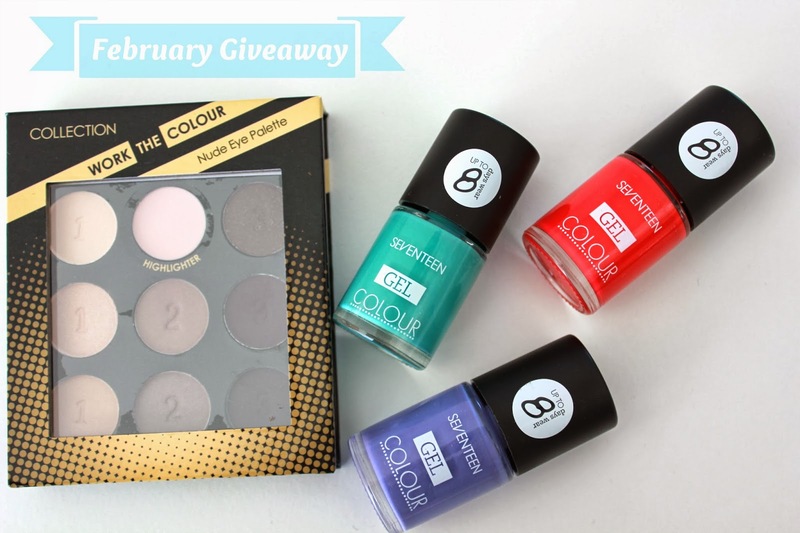 Overall I love the colours and the pigmentation, just wish they were slightly more hydrating. 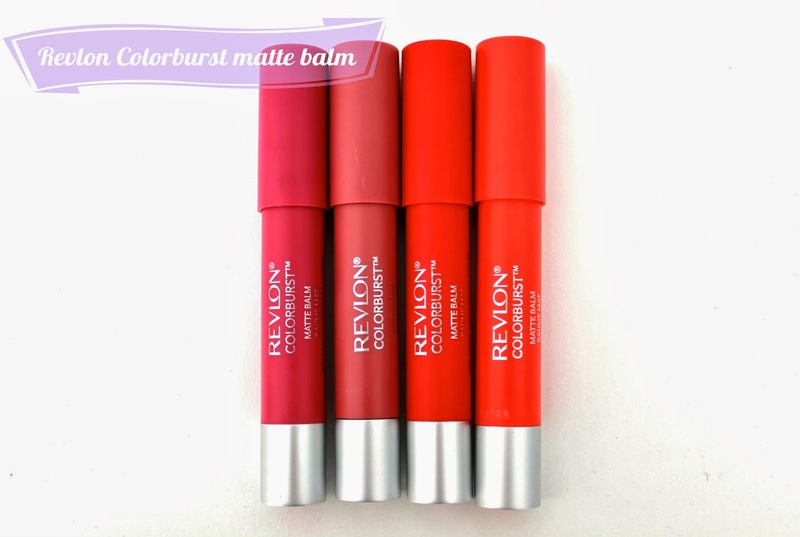 Have you tried the Revlon Colorburst Matte Balms yet? So if you’ve been reading my blog for a while you’ll know that I’m a massive fan of French skin care brands, so you can imagine my excitement when Uriage Malta contacted me and wanted me to put one of their skin care ranges to the test - I jumped at the chance! Uriage isn’t a new brand to me, during summer I’m never without their Thermal water spray; that not only keeps my skin hydrated but also keeps me cool and refreshed during the long hot days. Today its outstanding properties - exceptionally rich in minerals and trace elements, naturally isotonic (respect the physiology of the skin cells), and truly active (moisturising, soothing, anti-free radicals to only name a few) are just as compelling as ever with the world of dermatology making it a brand recommended by many dermatologists worldwide. Filtered and enriched by nature, Uriage water is bacteriologically pure and extremely safe. Therefore the products are suitable for all skins included the damaged or irritated ones. 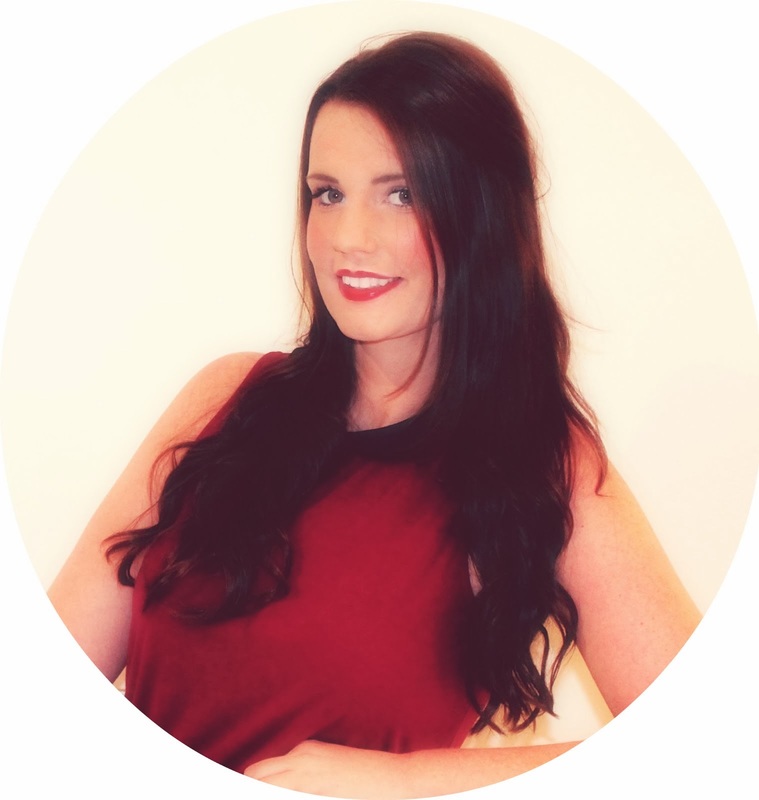 Micellar cleansing water: I’m a huge fan of micellar water and love the Uriage version. Not only does it remove all make up (including eye make up - even waterproof mascara! ), it also hydrates the skin leaving my skin feeling refreshed and clean. It was an absolute joy using this and was the only product I needed to remove all my make up in the evening, and wake-up my skin first thing in the morning. To use - simply pour a small amount onto a cotton pad and swipe over your skin. To remove eye makeup, pour onto a cotton pad and hold over your eyes for a few moments, allowing it to work then wipe off. AquaPrecis Gel Cream: This is a daily moisturiser and my new favourite! I have been using this day and evening. The cream is non-greasy and light weight. It applies easily and soaks into the skin effortlessly. It also has a matifying effect, which was great for those days when I didn’t want to wear make up. There is a slight scent to this product, it’s a fresh and clean smell without being overpowering. To use - Apply a small amount to your finger tips and massage into your face and neck. AquaPrecis Eye Cream: I’m lucky that I don’t have wrinkles but it’s never to early to start looking after your skin, after all prevention is best cure. AquaPreci is a gentle daily eye cream. I found it to have a similar formula as the moisturiser - light weight, non-greasy and soaked into the skin easy. If your looking for your first eye cream, this is the perfect first product for you! To use: Apply after using mosituriser by gently patting around your eye area. I throughly enjoy using Uriage, and will continue to keep using it. I like the fact that I know have a skin care set all from the same brand, normally I have a brand for each use but I now have a full skin care routine using only 3 simple products. Uriage is hypoallergenic so I didn’t need to worry about having a reaction as sometimes my skin can be sensitive. Uriage is available from all pharmacies across Malta. Have you tried any Uriage product? What did you think?